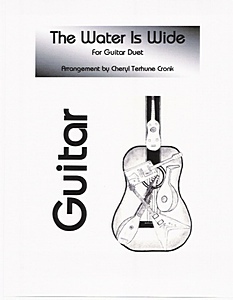 This is the place to find sheet music for SOLO and DUET guitars. Take a LOOK and a LISTEN ! 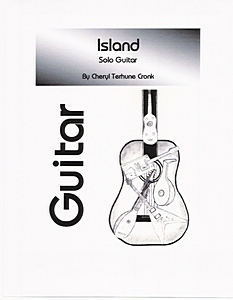 Solo guitar arrangement with the intermediate player in mind. This lovely Shaker Hymn has been covered by artists from Eva Cassidy to Bruce Springsteen and is a nice companion piece to Simple Gifts. 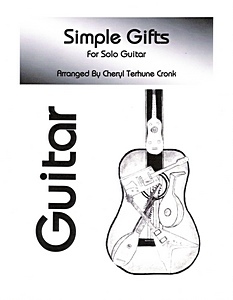 Solo guitar arrangement for the intermediate level player – a popular Shaker Song originally written by Elder Joseph Brackett in 1848. This appealing melody has been performed in many different styles and instrumentation including a section of the well known ballet "Appalachian Spring" by Aaron Copland. The full Mp3 music track is INCLUDED in your download for FREE! The Water Is Wide - FREE TO DOWNLOAD! 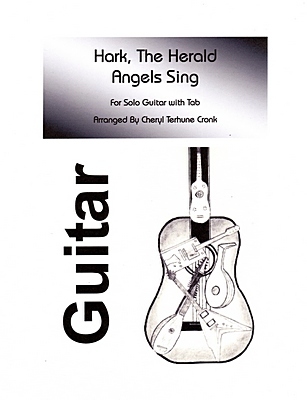 Easy solo guitar arrangement for the hobbyist or student. Click on the link to view the music, then save it to your computer. Solo guitar arrangment of this traditional Christmas Tune in the key of G. TABLATURE IS INCLUDED! Easy to get this one up and running for your holiday gig. The rich jazz harmonies and gently swaying rhythm of this arrangement make this piece a must for your Christmas program or CD. The Mp3 music track below is INCLUDED with your download for FREE! Whether you are a hobby guitarist who will be playing for family and friends during the holidays or a professional guitarist who needs site-readable music for that last minute Christmas gig, these 5 easy arrangements are perfect for you. 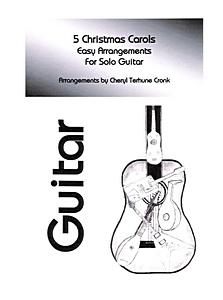 Solo arrangements of 5 standard Christmas carols. The jazz harmonies make these pieces a colorful change from the usual standards. For the accomplished player, any one or all of the pieces would be novel additions to your Christmas CD. This song originates from the opera, Tannhäuser, by Richard Wagner. Guitar part I plays the melody and can easily be substituted by another soprano instrument such as violin or oboe if desired. In the key of G, this andante cantabile treatment of the traditional folk melody includes a countermelody in the second guitar. The simple melody is relaxed in this tune while it is framed by the counterpoint of the second guitar. In the key of D.
Easy duet guitar arrangement for young beginning students. 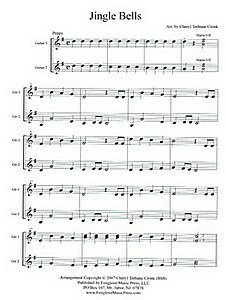 Most of the piece is first position with a harmonic chord at VII and one at XII. 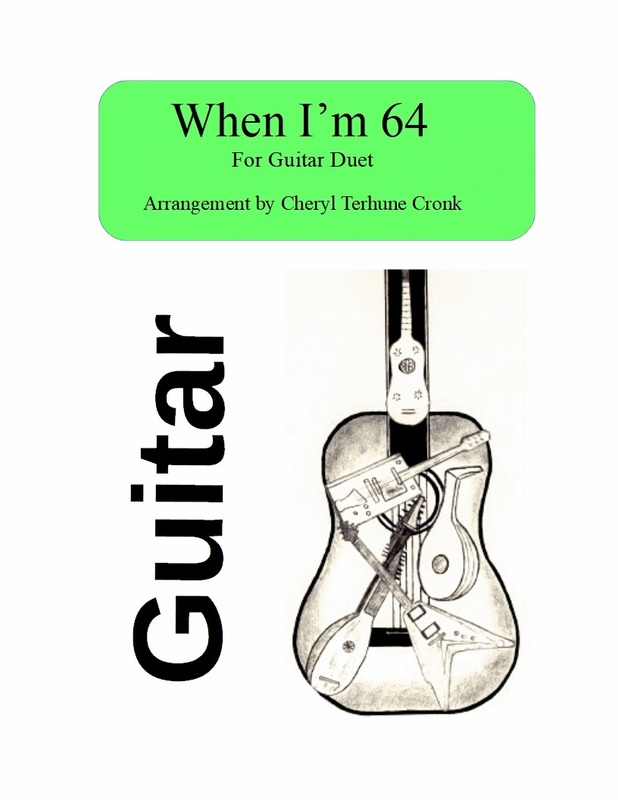 I arranged this piece for my young guitar ensemble students (four children - median age 10) who find it very playable with just the right amount of challenge. Listen to the Mp3 file below. I recorded this at a fast pace, but it can go much slower to accommodate the skills of your students. To download for your use, click on the link to view the music (pdf document), then save it to your computer. 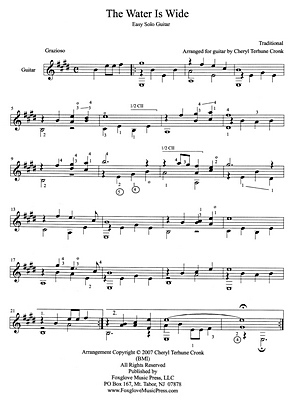 This is an upbeat, toe-tapping piece to play at a gig - as fun to play as it is to hear! Perfect to add to a any program where you would perform Beatles tunes. Use it as a teaching tool! 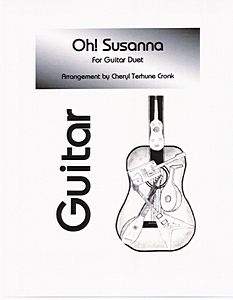 Have one of your intermediate guitar students work on one part while you play the other. Match up 2 guitar students, and you have an ensemble piece they'll love to practice and perform at a recital! 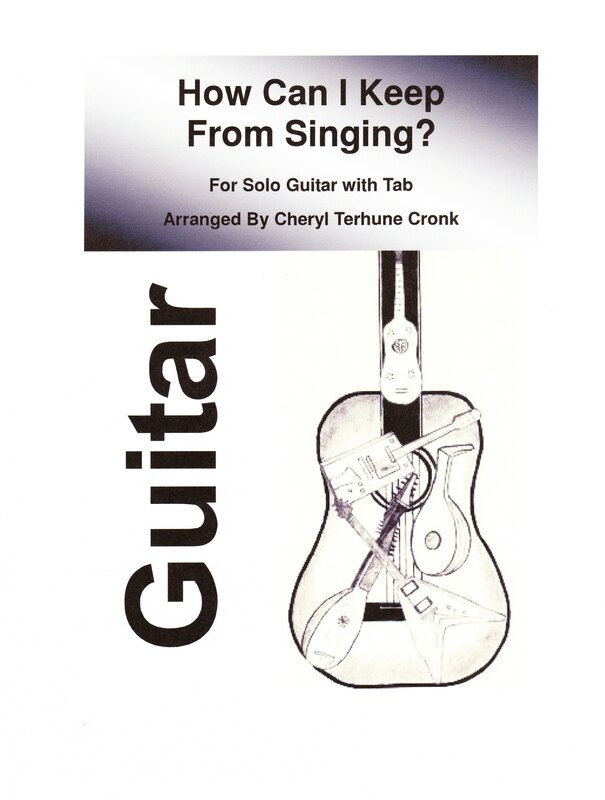 The sheet music is now available at SMP Press! Rickie Lee Jones' swingin' tune, arranged for guitar duet, is a fun rhythmic play between two guitars. Perform this at casual gigs, cafe's, cocktail receptions. Wherever an audience welcomes pop music in the repertoire, this one is a crowd pleaser!